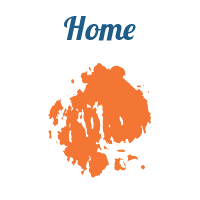 We will pick you up from your ship or hotel and we’ll drive along the 27-mile long Park Loop Road up to the summit of Cadillac Mountain, the highest peak on the eastern seaboard and the first place daylight hits each morning in North America. From Cadillac you can see spectacular views of Bar Harbor, the surrounding islands and the visiting cruise ships.  Visit all of the famous sites, including Sand Beach, Thunder Hole, Otter Cliffs, Precipice Cliffs, Sieur de Monts Springs and gardens, and Jordan Pond House. We can stop and stay as long as you would like at each location. As you wind through the park you will see hand-cut stone bridges, rocky coves and pink granite coastline, glacier cut lakes and dense forests. You can see all of the above in approximately 3 hours. You may also choose to see the famous Asticou and Thuya Gardens and the only fjord on the east coast, Somes Sound. All of these places are not accessible to bus tours. View the outsides of the mansions of Bar Harbor, Seal Harbor and Northeast Harbor. This would add another hour for a 4 hour tour. 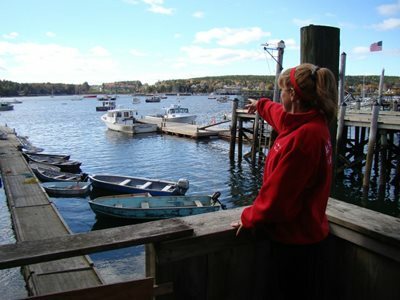 We can also visit the Southwest Harbor side of the island and see a working lobster pound watching the boats come and go. We could then continue on to see the only lighthouse on the island, the Bass Harbor Headlight and a natural seawall. (lunch is available on your own at the lobster pound). All of the above would be a 5 hour tour.